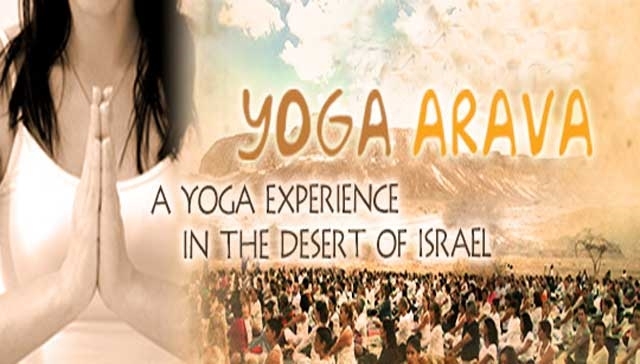 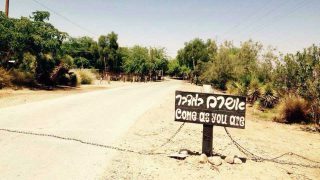 The events of Yoga Arava are held every year in the Arava settlements. 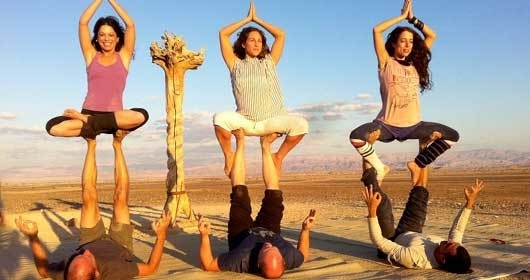 The participants can enjoy the depth of yoga workshops in the breathtaking desert landscape. 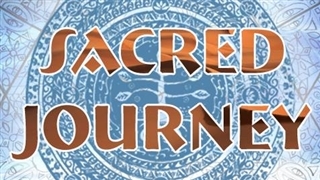 It is a meeting of quality meditation and yoga practice that looks different from the common Yoga due to the combination of movement, breathing and the desert landscape. 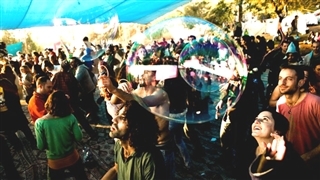 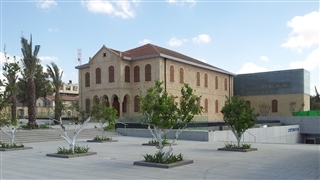 Event program, Where to Sleep, directions, admission fee – tickets, where to eat, what to bring and any relevant information is present in the Yoga Arva website below, under “Event related information” section.